Copper-infused foams and CuTec® copper ions are woven into the yarn for added antiinfammatory and antioxidant properties. Key layers of the Emory Mattress. 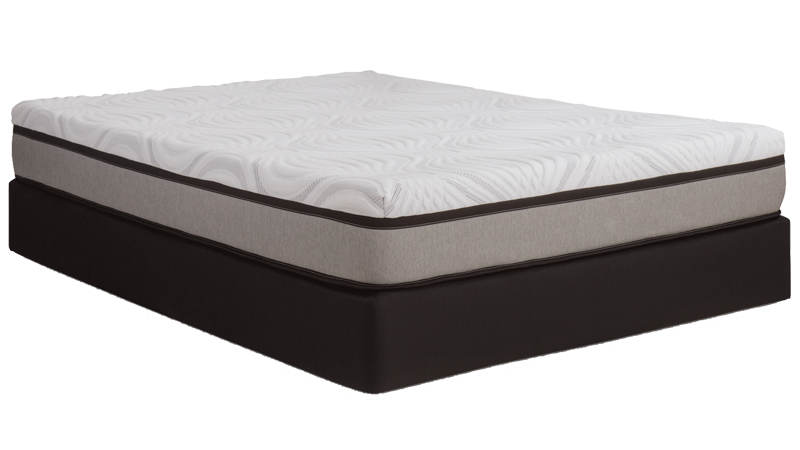 Key features of the Emory Mattress.